How Much Can You Claim ? Personal Injury Claims are Our Business! Compensation Claims Australia offers you the legal help you need without charging high hourly lawyer fees. 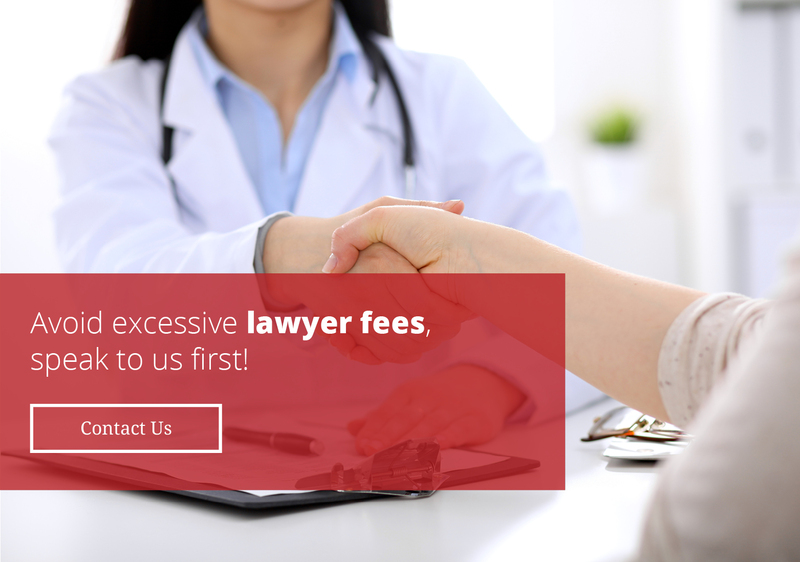 We work with lawyers in all states to ensure maximum compensation on a flat-fee basis. What is a flat fee? 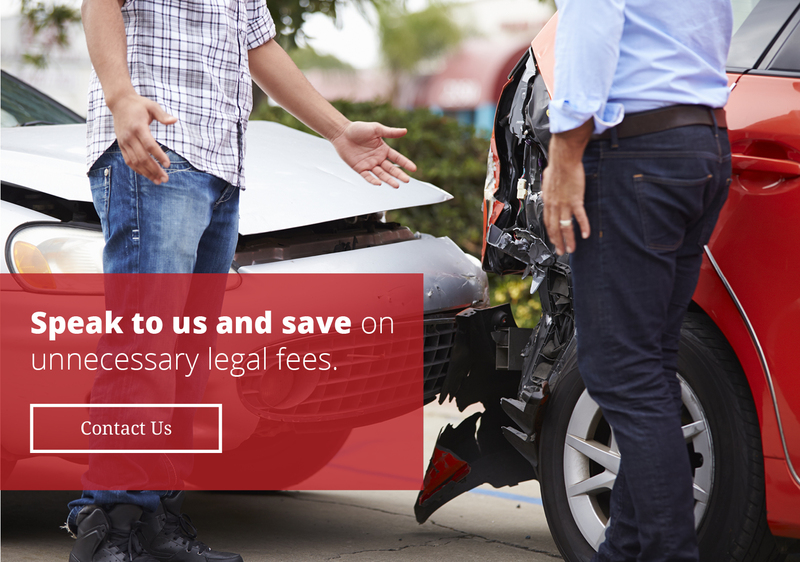 A flat fee is one payment on settlement the clients pays to Compensation Claims Australia, no other fees, no additional lawyer fees, no hidden costs, we charge you one flat fee regardless of the complexity of your claim. Did you know there are strict time limits for submitting a compensation claim? Talk to us today and get the ball rolling before it’s too late. In NSW you have 28 days to lodge your accident notification form, and 6 months to lodge the personal injury form. Talk to us today to find out the policy in your state. Recovering from personal injury can be traumatic. The last thing you need to worry about is long and expensive legal battles, or dealing with troublesome insurance companies. 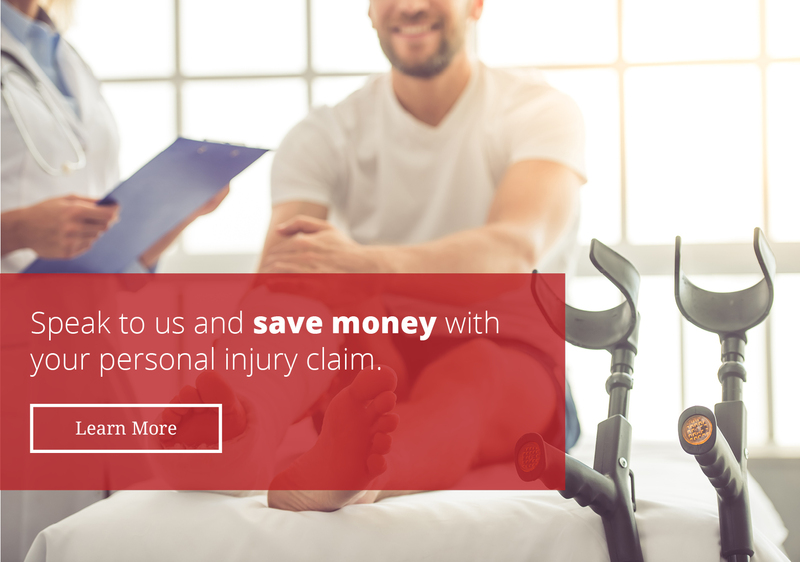 We understand how distressing the compensation process can be, and we are committed to helping victims of personal injury receive the compensation they deserve. Don’t worry about high legal costs or the stress of a complicated case - we manage the entire process for you from beginning to settlement. We believe in a fair compensation process that is accessible to everyone, no matter what your financial situation. 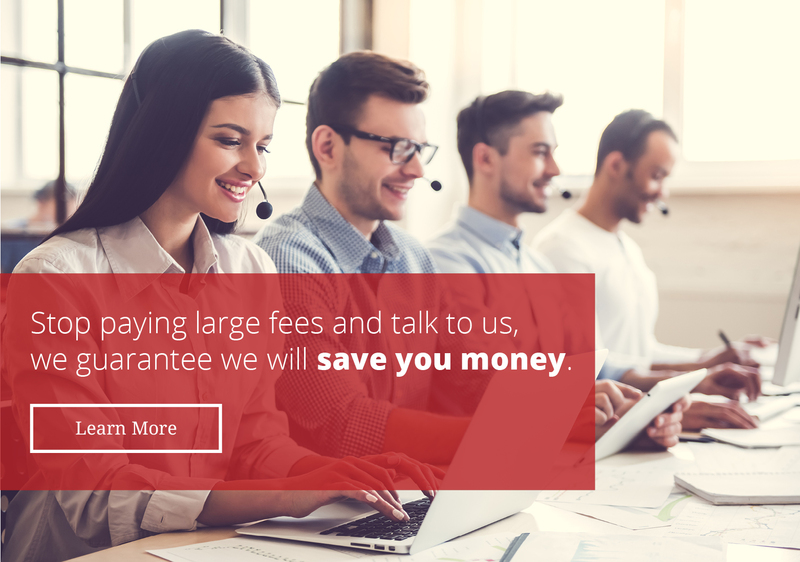 That’s why we provide a FLAT FEE – NO WIN, NO PAY service. We understand all incidents/accidents are unique so we treat every case individually regardless, and provide you with professional advice. 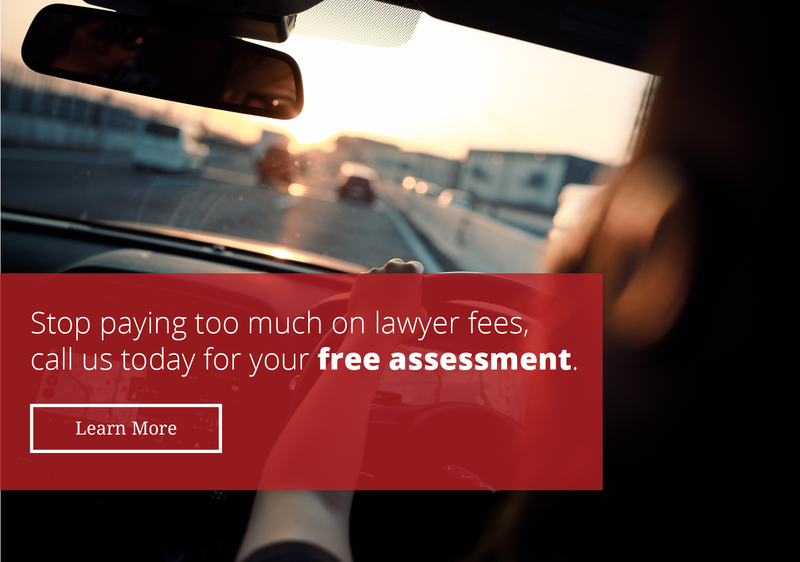 Our industry leading team of compensation specialists will take the time to listen to you – obligation free – and help find the best lawyer for your case, at no cost to you. Personal injury comes in many forms, and may range from misinformation to defamation. Public liability lawyers can help you stake your claim and get what’s owed to you.Contact us today to discuss the details of your claim and be matched with a specialist compensation lawyer who will review your case and guide you with expert personalised advice. As the nature of injuries vary greatly, many people who have suffered injury are not aware they’re entitled to compensation or simply look at the short term however injuries can remain long term. Talk to our expert team to find out your position to make a claim. Our experienced team includes lawyers specialising in workplace injuries, personal injuries, motor vehicle accidents and more, and will provide you with advice tailored to your circumstance. We will guide you towards the maximum pay-out as you rightly deserve. The law surrounding injury claims varies throughout Australia, so we will provide you with expert advice relevant to your location. 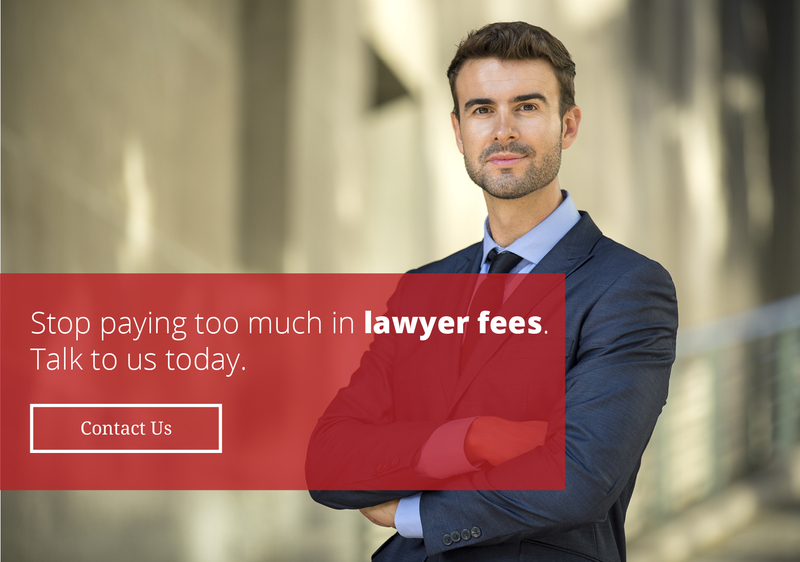 Whether you are looking for compensation lawyers in Parramatta, Campbelltown, Brisbane, Perth, Sydney or anywhere else in the country, our team is equipped with the knowledge to place you in the best possible position. Don’t let yourself suffer further, making a claim could be an option available to you — our free advice is just a phone call away, so give us a call and stay informed of your rights. I lost my leg in an accident. My son asked me if we will play cricket together again. Thanks to Comp Claims we can. I couldn’t agree more! I was lost, my ex lawyer had no idea –big firm lawyer. Compensation Claims fixed it, true to their word. My family and kids are safe. Disclaimer : Compensation Claims Australia are case management specialists and on all occasions utilise the expertise of various law firms to conduct compensation claims.